Whether you are a football fan or not, you’ve probably heard about the accusations that the New England Patriots under-inflated their footballs to gain an advantage in a cold, rainy AFC Championship game against the Indianapolis Colts. Dubbed ‘DeflateGate’, the controversy swelled in the leadup to the Super Bowl on February 1st (which the Patriots happened to win). We won’t delve into every detail of that controversy here (for that, we suggest checking out the Deflategate entry on Wikipedia to start). Instead, we’ll provide a brief overview and then focus on one particular aspect of Deflategate which relates directly to problems we see here at the shop. In the NFL, each team is allowed to ‘work in’ the footballs they use on the field. Each team provided 12 footballs for the game. Equipment managers are allowed to rub and scuff the surface of each football for their team so that it is easier to grip. (New football surfaces can be too slick.) The equipment managers are also allowed to inflate the footballs to between 12.5 and 13.5 pounds per square inch (PSI – a measure of air pressure). Then, they bring the footballs from the locker room to the field for the game. 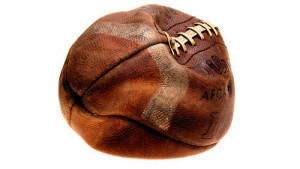 During the game, one of the Colts players noticed that one of the Patriots’ footballs seemed underinflated. After league officials measured the pressure in the other Patriots footballs, they noted that most of them were under the 12.5 PSI minimum threshold. The one that the Colts player noticed was underinflated by almost 2 pounds. Much of the initial media coverage focused on possible wrongdoing by the Patriots. But here at Lowell’s, we recognized the underinflation as something we see quite often – only with cars. Whenever the temperature drops, our customers come into the shop because the tire pressure light on their dash came on. They are often worried about leaks. In most cases, however, they aren’t losing any air. Instead, the air in their tires has cooled, and has lost energy in the process. And with lower energy, the pressure inside the tires drops. Toyota has a service bulletin (see Figure 1, below) which addresses this very issue. When the temperature in the repair shop is significantly higher than the weather outside, Toyota recommends over-inflating the tires in the shop to get the right tire pressures when you go back outside. On a very cold winter day, for example, we may inflate your tires to 38 PSI inside our warm shop, so that you get the proper 32 PSI when you are driving outside. If we inflated to the correct pressure while inside the shop, your tire pressure would fall well below specifications when you left. And here, we see the direct analogy to Deflategate. If the Patriots equipment manager inflated the footballs properly in a relatively warm locker room, and then brought them to a cold, rainy field for a couple of hours, we should expect the pressures to drop substantially. Did the Patriots try to cheat by underinflating their footballs? We don’t know. From our experience with tire inflation, however, we aren’t too surprised to see football pressures fall given the drop in temperatures that day. 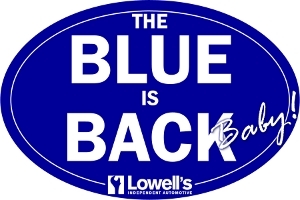 If your tire pressure light comes on when the temperature drops, bring your vehicle in to Lowell’s. We’ll be happy to top off your tire pressures at no charge. Deflategate Analysis from Khan Academy – watch this video from Sal Khan for a much more comprehensive and scientific analysis of how temperature drops may have played a role in the underinflation of the footballs for the AFC Championship. 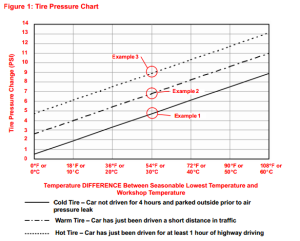 Extra Table: Recommended tire pressure levels at different outdoor temperatures. There are two non-car-related questions we get most often here at Lowell’s. Since holiday entertaining season is here, we’ve decided to let you in on our secret – just in case you needed ideas for a nice surprise for your guests. I love chocolate. And I love sharing chocolate with customers. So whenever the weather allows us to, we try to keep a generous supply of fine chocolate truffles on hand. Our favorite source of these chocolate treats is Dilettante, a wonderful chocolatier based near Seattle. We usually order peppermint, toffee, raspberry, latte, mocha, and espresso truffles for the shop. As a dark chocolate lover, my favorite flavor is Ephemere, a delicious dark chocolate truffle. In addition to the truffles we order for the shop, Dilettante offers a wide variety of gift boxes and bags, chocolate-covered fruits, and other delicious treats. When the weather gets warmer, those chocolates don’t hold up so well to the heat (Think: puddles). That’s when we switch to caramels. We have two great sources of fine flavored caramels, and we recommend both. AvenueSweets is a confectioner based in Utah. We usually order chocolate, Dutch apple, sea salt, and Irish cream caramels, and can’t resist getting some of their almond nougat as well. My personal favorite flavor from AvenueSweets is their butter rum caramels. Béquet Confections is based in Montana and makes eleven incredible varieties of caramels. My favorites: cinnamon swirl and chipotle (which is both sweet and spicy). In my experience, AvenueSweets often arrives with smoother textures and richer flavors than Béquet. Béquet tends to be more consistent and ‘shelf-stable’ than AvenueSweets, whose smoothness tends to break down if you keep them for longer than a couple of months. If you think you might keep your caramels around for few months or more, consider Béquet. If you and your guests will go through them quickly, consider AvenueSweets. But, really, you can’t go wrong here. Both are delicious options for gourmet caramels. Dilettante truffles used to be available in local grocery stores in the specialty chocolates areas. Lately, I’ve not seen them in local stores. I’ve not seen AvenueSweets or Béquet available in gift boxes in Lexington retailers. A few local shops sell Béquet a piece at a time. If you really like these candies, I’d recommend going directly to their makers to get higher volumes. This time of year, they often have sales and/or discounted shipping available. Lowell’s is Lexington’s only mechanic on Mechanic Street. Many of you know that Lowell’s has been serving Lexington for more than 30 years from the same location at 111 Mechanic Street. We love being your mechanic on Mechanic! While we like to joke that the street was named for Lowell’s, we’ve long been curious about where the name came from. “Mechanic” seems like a pretty new term, and we wondered if the street was relatively new or if the name had been changed from something else. 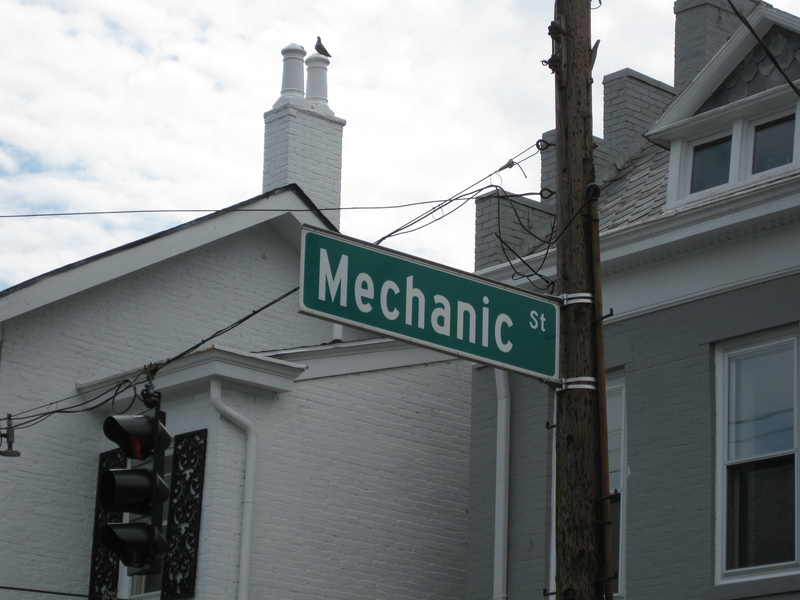 So we were surprised to learn that it has been called Mechanic Street for nearly 200 years! Today, “mechanic” is commonly used to refer to someone who works on machinery. Back then, it had a somewhat different usage: “mechanic” referred to a variety of skilled tradesmen. Essentially, “mechanic” was used in the same sense that we use “artisan” today. Records from an 1818 directory of Lexington show an Elisha Babcock as Mechanic Street’s only resident. In that directory, Babcock was listed as a “carriage maker”. 200 years later, we’d like to think that we’re doing a pretty good job of keeping up Mr. Babcock’s legacy of helping Lexington move forward! If you’re curious about the data, Richard E. Stevens of the University of Delaware compiled historical datasets from many U.S. cities. I found Elisha Babcock in the 1818 Lexington Directory (Excel file) and 1818 tax rolls (DBF file – can be opened with Excel). I also found RootsWeb’s Fayette County resources and maps to be useful in my research. 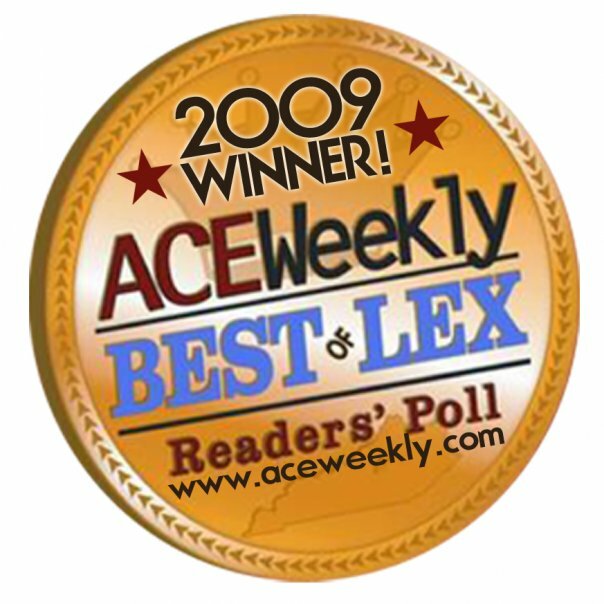 Access Geneology lists many other Kentucky directories, as well.